Take a trip down memory lane with us as we view vintage commercials! 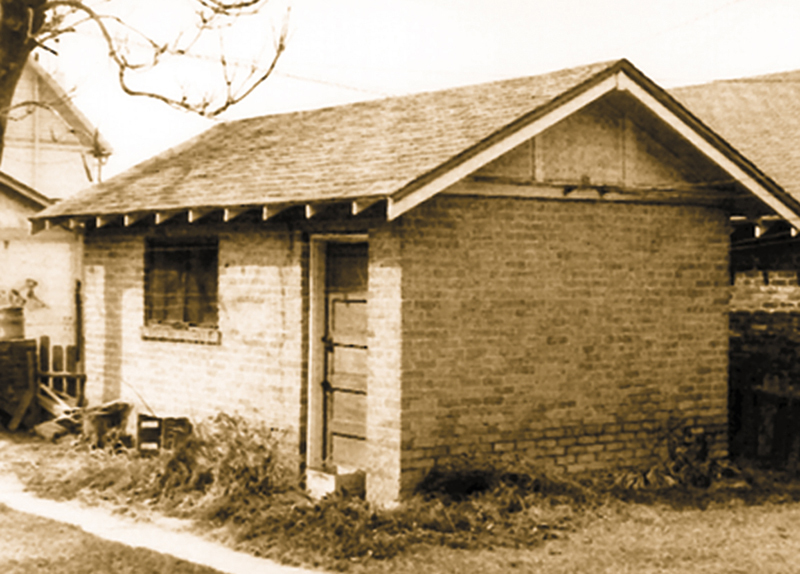 These commercials are a symbol of our history and we are proud to showcase them, they resemble the company’s lasting legacy that all started in a garage! Are you brought back to the first time you saw one of the commercials? Do they remind you of the first bottle you ever had of Scott’s? Or maybe, you remember how your mom always had a bottle under the kitchen sink! This channel has everything, from original commercials dating back to the 70’s to ‘How to’ videos! Like Scott’s Liquid Gold, these videos have come along way, all while maintaining the common American value of a the product. As you know, commercials for our company are rare, so these vintage ones are that much more special! 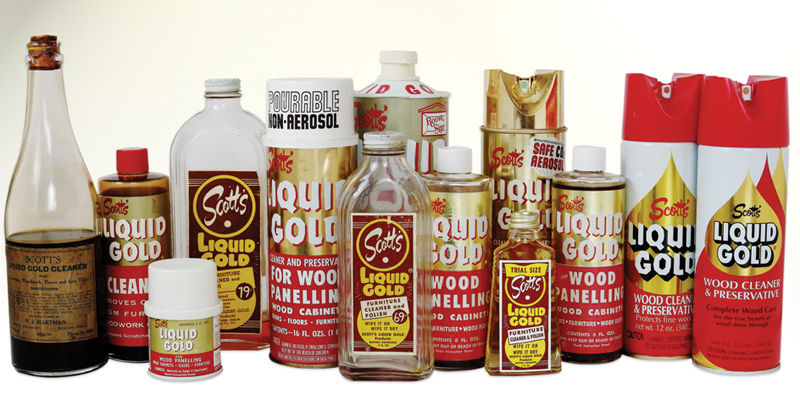 Reminiscing through these commercials remind us how far we have come and how they played a role in helping Scott’s Liquid Gold become one of the most well-known and trusted brands in America today. We have truly enjoyed revisiting these classic commercials and videos, and we hope you have as well! This entry was posted in nostalgia, Scott's Liquid Gold, Vintage and tagged commercials, history, memory, remember, symbol, Youtube. Bookmark the permalink.